Video: SDL Compatible Video Card, 1280×720 resolution or greater required. Video: 1280×720 resolution or greater required. Video: 512 MB DirectX 9.0c Compatible Video Card, 1280×720 resolution or greater required. The GOG version of Xenonauts appears to run natively with no issues in Ubuntu 16.04. It was in the summer time, likely 1996. My best friend was an only child and seemed to have a great knack for talking his mother into buying him computer games from the bargain bin section of whatever store they happened to be shopping in. During this particular week, he and his mom were shopping at Tuesday Morning and he was able to purchase a game neither one of us had ever heard of, but the box cover sure looked interesting. It was a game for MS-DOS and because of its outrageous memory allocation requirements, he couldn’t figure out how to get it to work with his family’s computer system. Since both of his parents worked full-time, he came over a lot during the summer, and one day he brought the game with him to my house to see if I could get it to work on my system. After building a special custom boot disk to boot into a favorable DOS environment to run the game, we both experienced our first contact with the game called X-COM: UFO Defense. 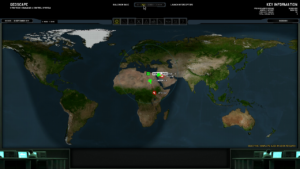 X-COM: UFO Defense is a strategy game, developed by Mythos Games and released in 1994 by MicroProse, that combines real-time strategy with turn-based tactics. The player is tasked with creating and managing the global defense force protecting Earth from hostile invasion by extra-terrestrials. The player must spend their budget wisely purchasing aircraft to intercept and shoot down UFOs. They must hire soldiers to go on missions to eliminate the threat of downed alien spacecraft and to retrieve valuable alien technology. And they are also responsible for hiring and managing scientists to research new technologies to create weapons comparable to the ones the aliens carry. 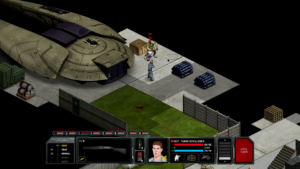 Xenonauts, a game developed and published by Goldhawk Interactive in 2014, seems to have been created to recapture the same vein of nostalgia I had from when I used to play X-COM: UFO Defense with my best friend in the mid-1990s. 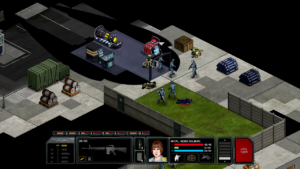 The game developers state that the game is not meant to be a clone of X-COM, and it is not, but the spirit of that original game is certainly alive and present here. 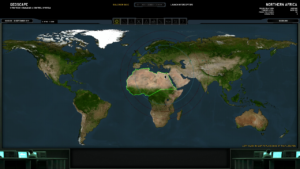 Gamers who played X-COM: UFO Defense will feel at home when selecting their beginning base site, managing their initial base, sending planes out to intercept UFOs and sending out a team of soldiers to investigate a UFO crash landing site. When playing through Xenonauts for the first time, I noticed it seemed to appear very spartan for the year it was released. No cutscenes or rich animations were employed, and I have been unable to find an actual tutorial on how to play the game as far as I can tell. With X-COM: UFO Defense a player had to rely on the manual. Without the manual it was easy to lose very quickly. Maybe Xenonauts was designed to cater to the more mature PC gamer who is used to reading a thick manual to get the most of their strategy game’s mechanics. 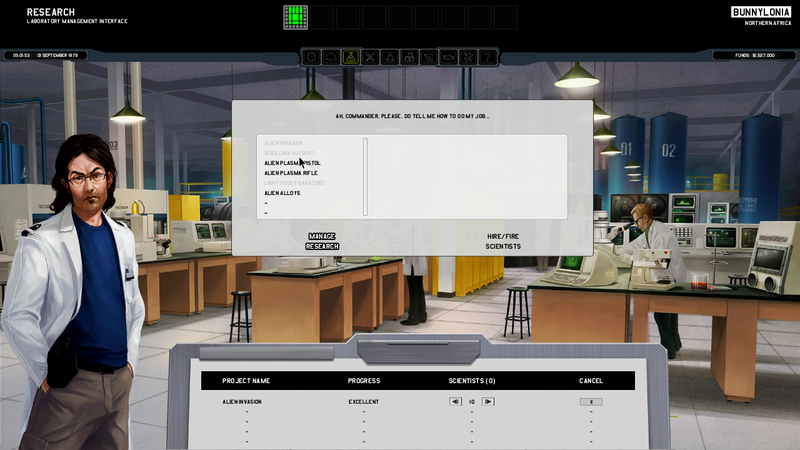 There are tool-tips that pop up the first time a player accesses any new screen, however, so the player doesn’t have to fly completely blind. I realize having had played X-COM: UFO Defense as a child, I am not much of a newcomer to the genre, but without reading a manual or following a tutorial, I was able to intercept two UFOs and successfully complete my first mission to retrieve alien artifacts from my first downed UFO. There is also a Xenopedia that serves as an in game online help resource while playing. Upon further research, it appears Xenonauts was actually the product of a Kickstarter campaign that was able to raise the sum of $154,715 from 4,668 backers according to Wikipedia. This is an impressive amount, but far from the budget of a AAA studio. With this information to place things in perspective, what the developers of Xenonauts were able to accomplish with this game is impressive. The musical score is complex, easy to listen to, and fits the atmosphere of the game. The sound effects are rich and fit within their contexts as well. While the animations and graphics are simple, no extra imagination is required on the part of the player to discern what they are looking at on the screen at any given moment. 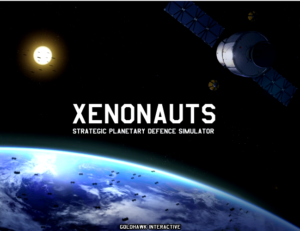 Goldhawk Interactive allowed partial access to the Xenonauts source code which resulted in the creation of Xenonauts: Community Edition, a mod for the Xenonauts game. 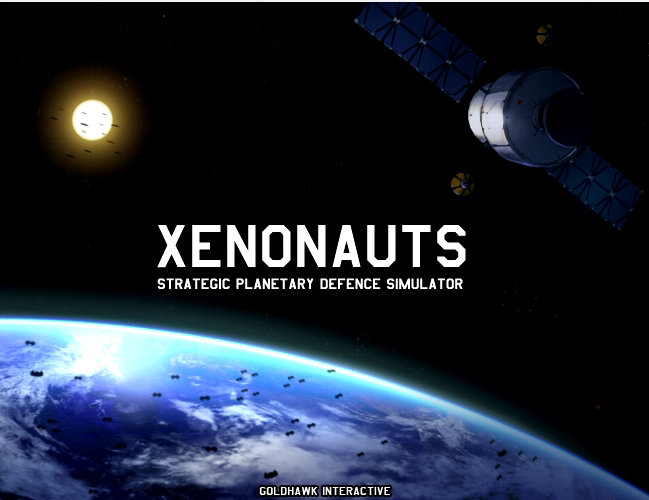 Those with a retail copy of Xenonauts can apply the community edition mod to expand and enhance their Xenonauts game experience. I’ll try to add another article covering the community edition mod at some later point. I had a lot of fun briefly playing Xenonauts today, moseying down memory lane. The GOG summer sale just started today. Those that visit GOG.com before June 6th can download a free copy of Xenonauts to play themselves. This is a good game. I’d recommend getting a free copy before the promotion runs out.